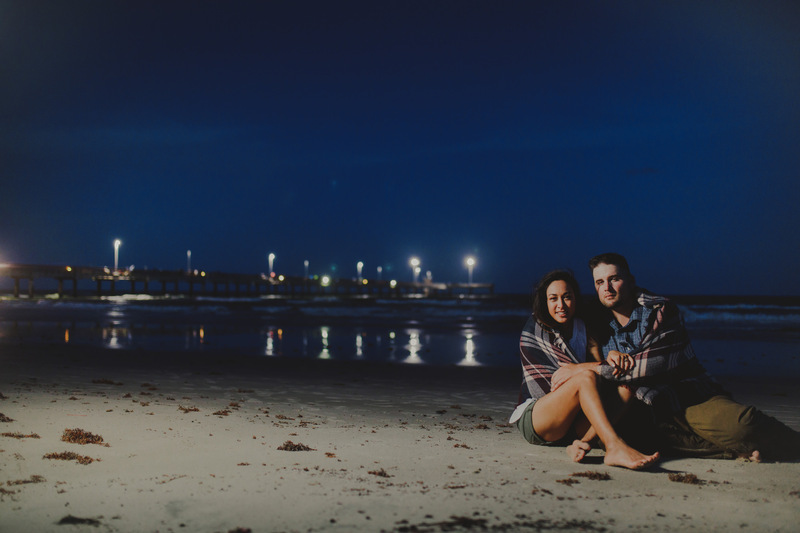 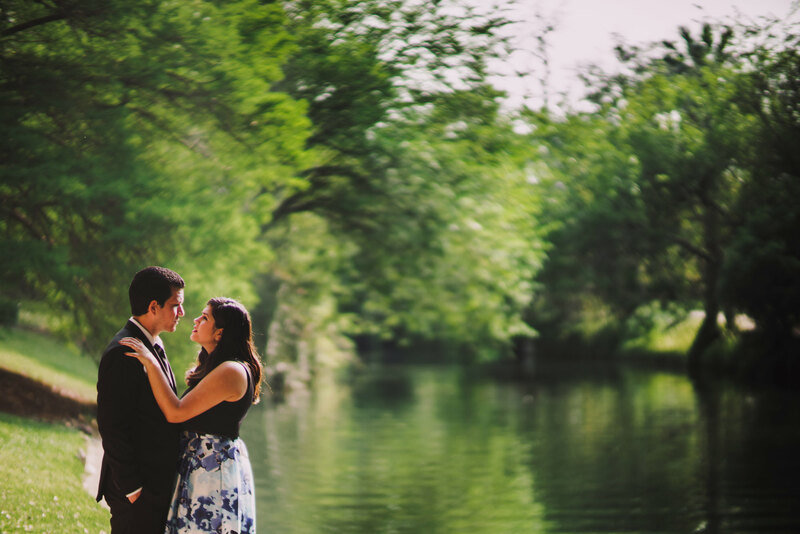 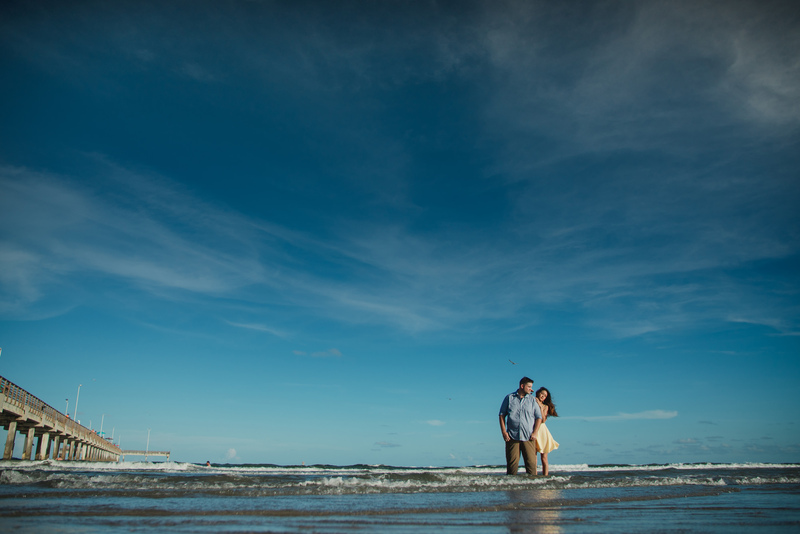 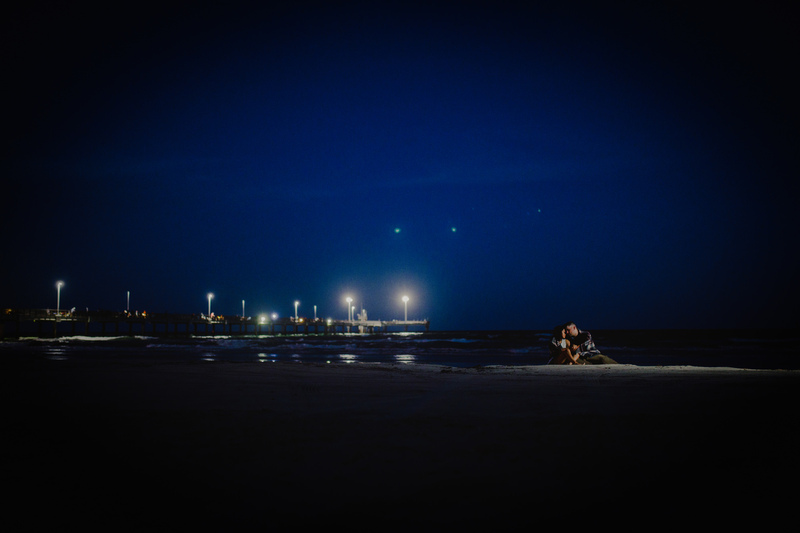 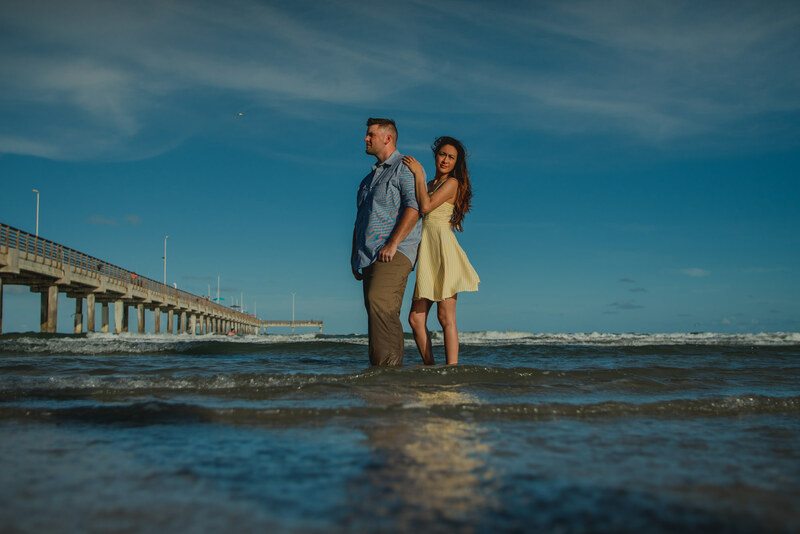 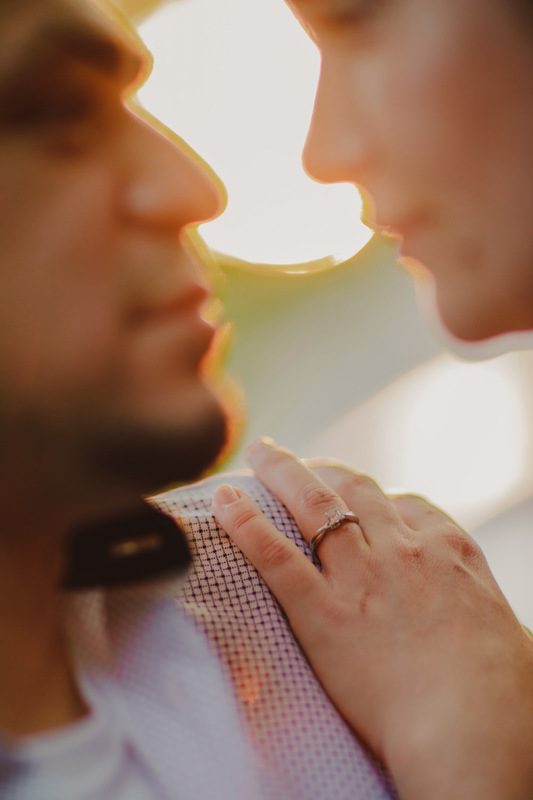 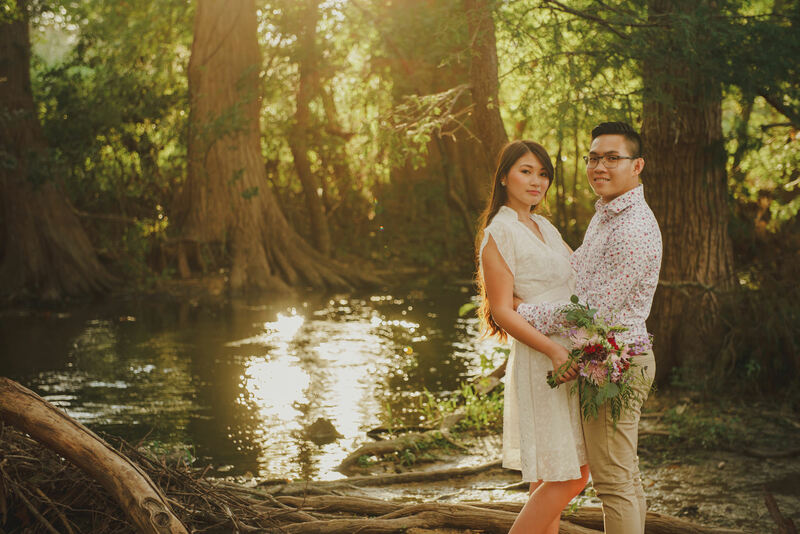 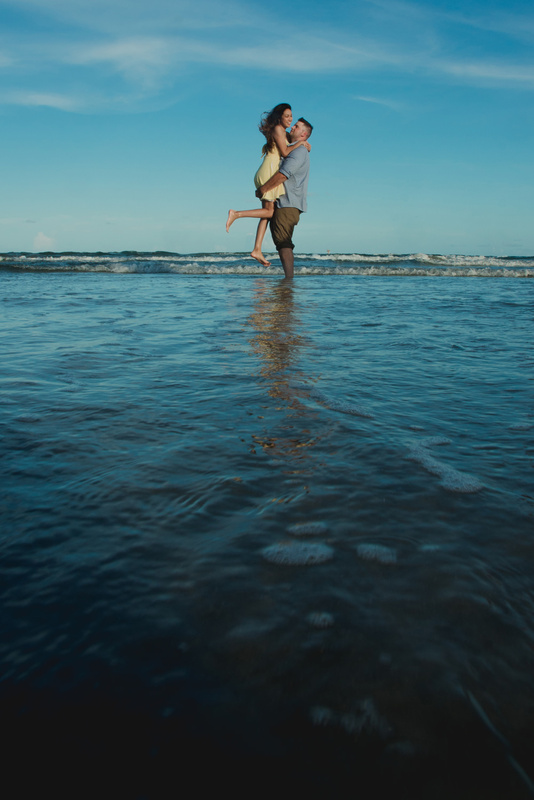 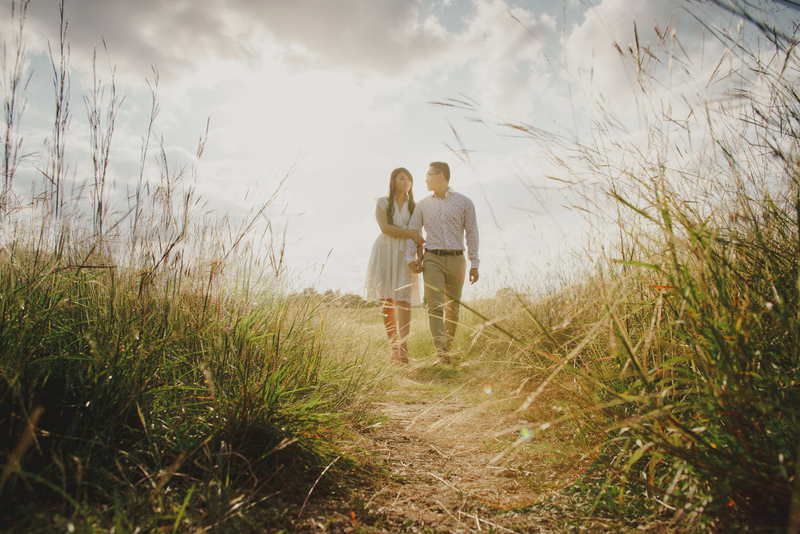 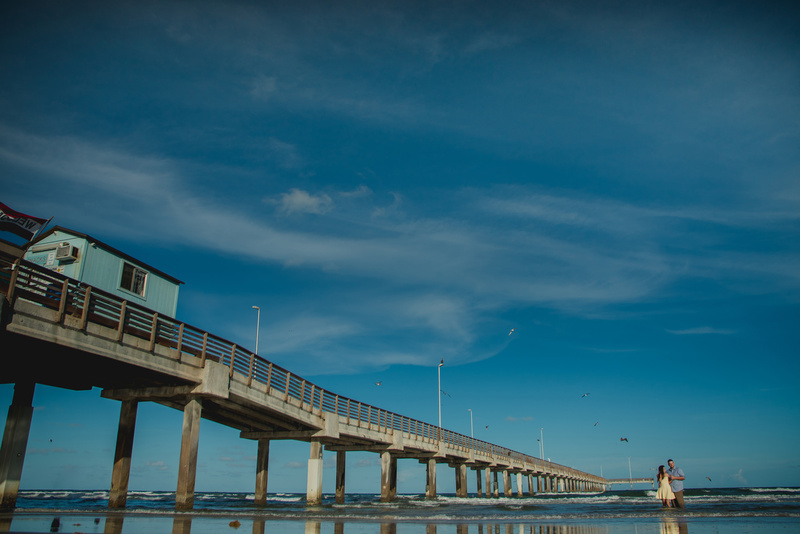 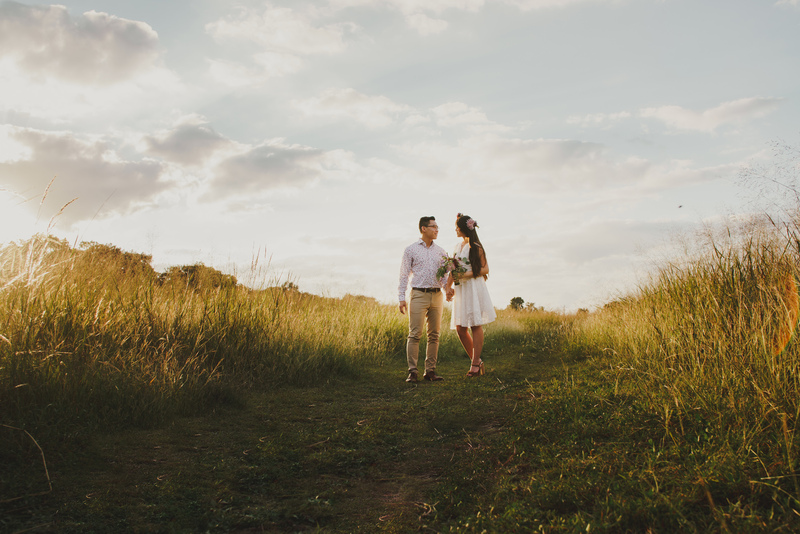 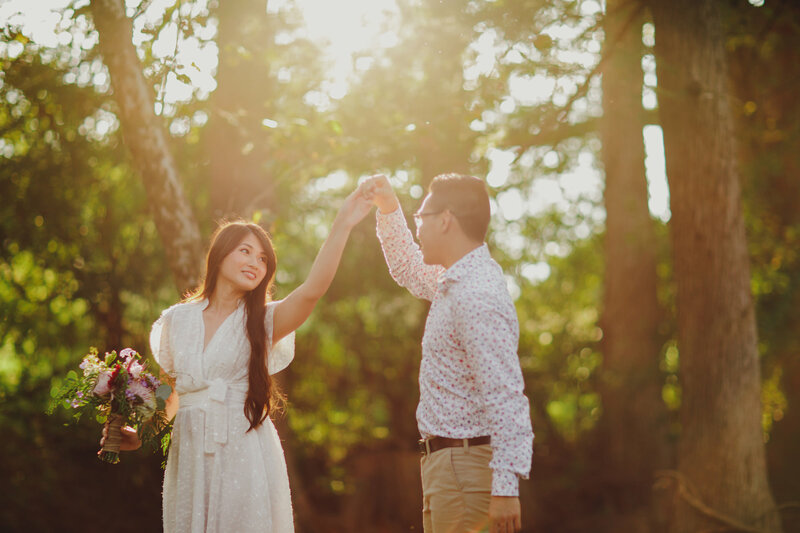 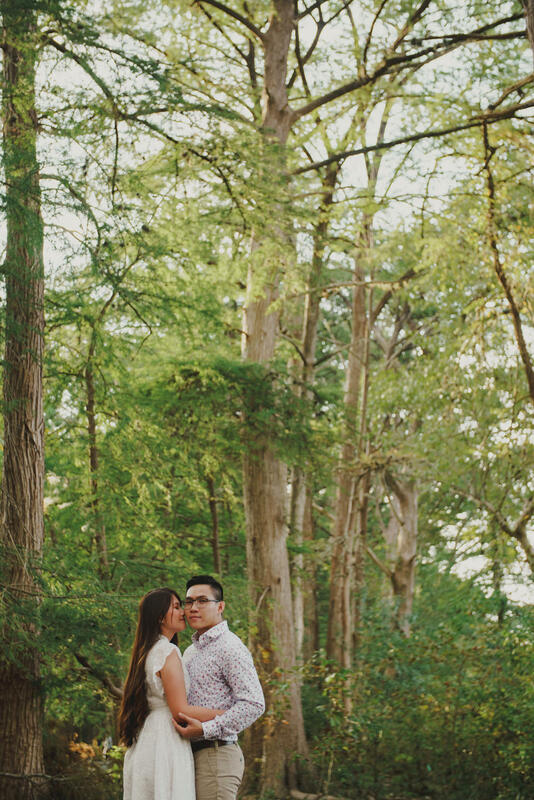 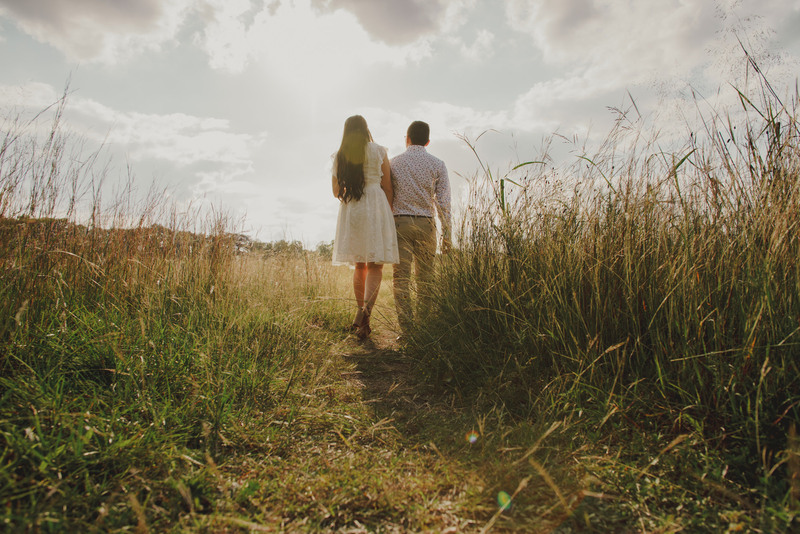 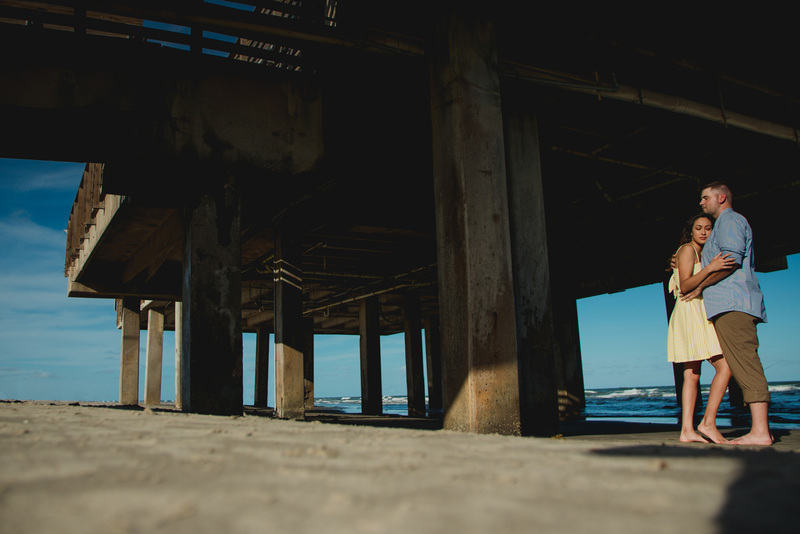 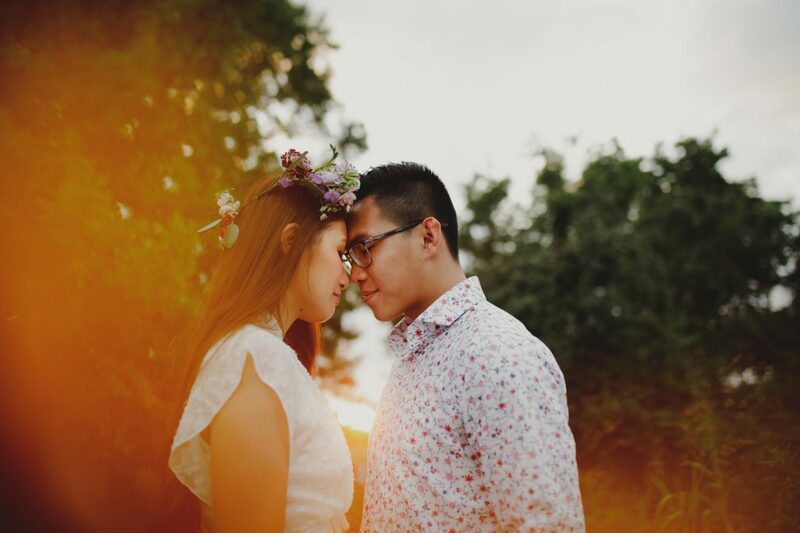 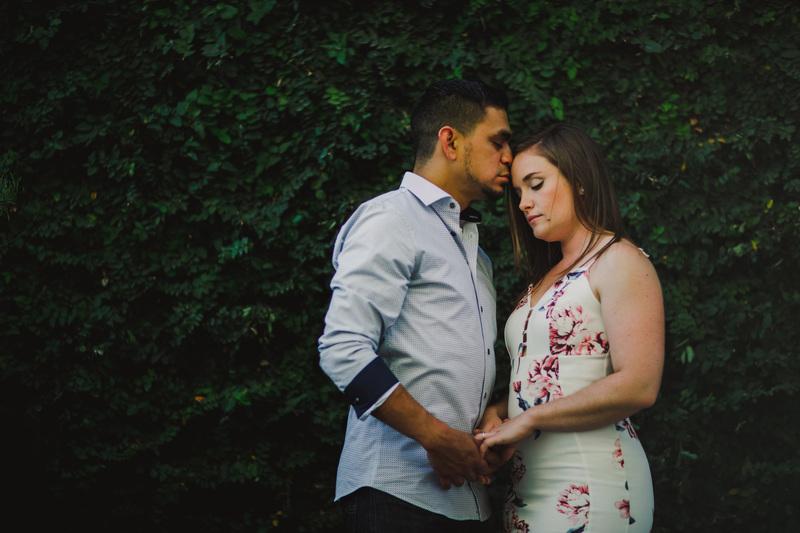 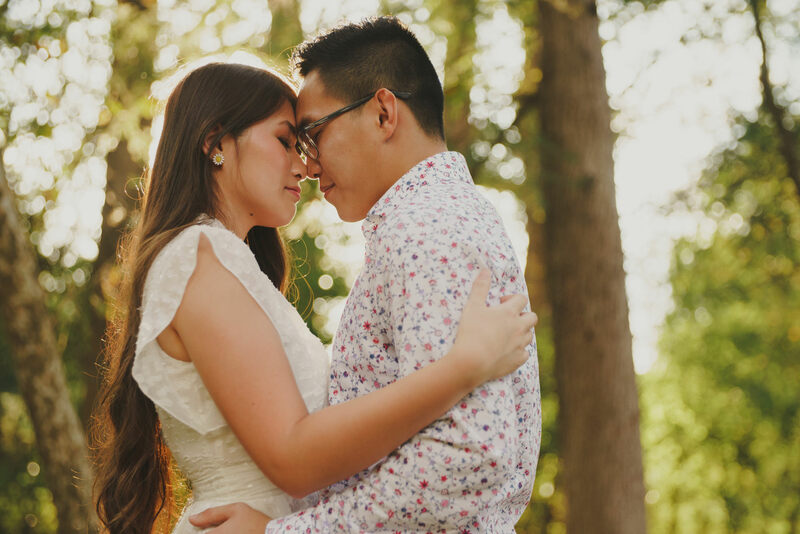 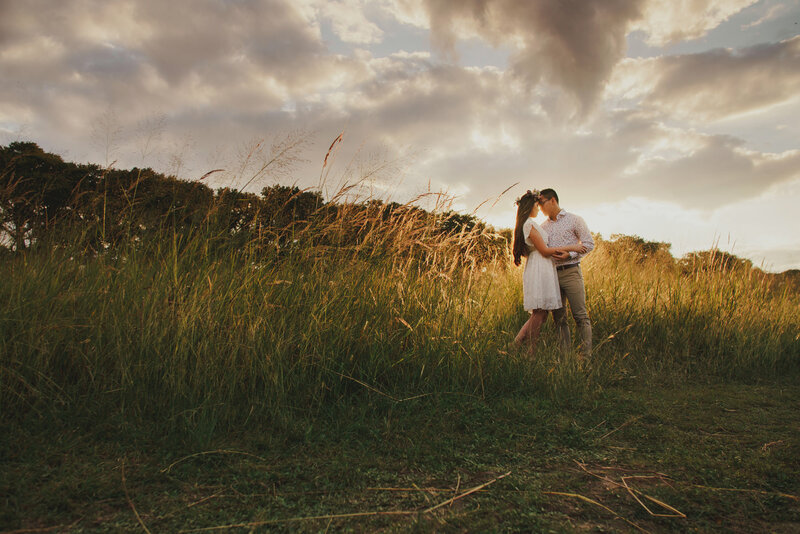 An engagement session is an initial celebration of your wedding memories. 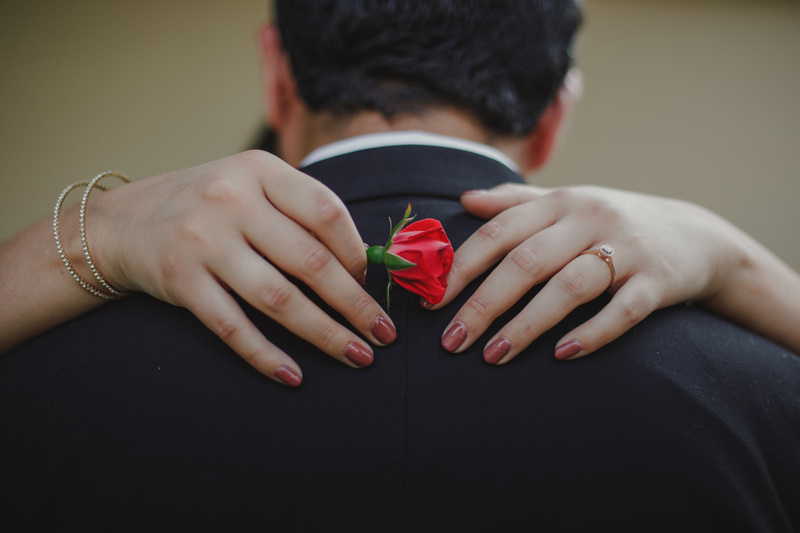 What better excuse to get dressed up, do something fun and show off your love! 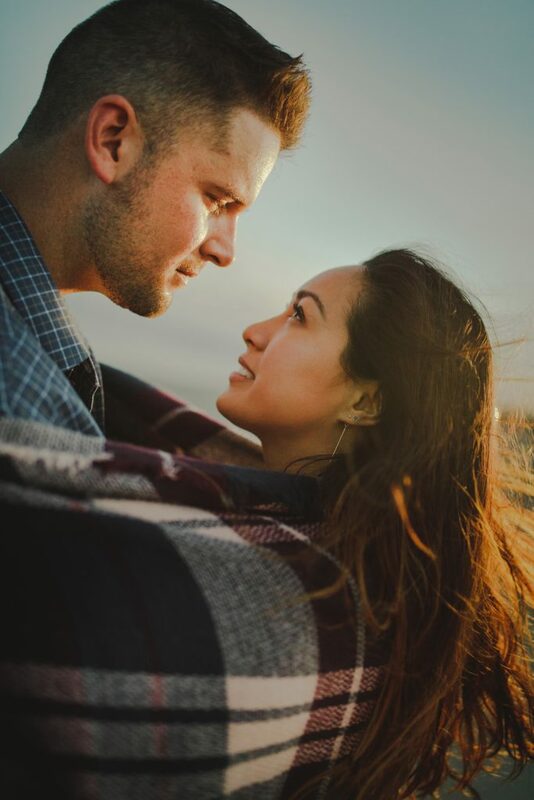 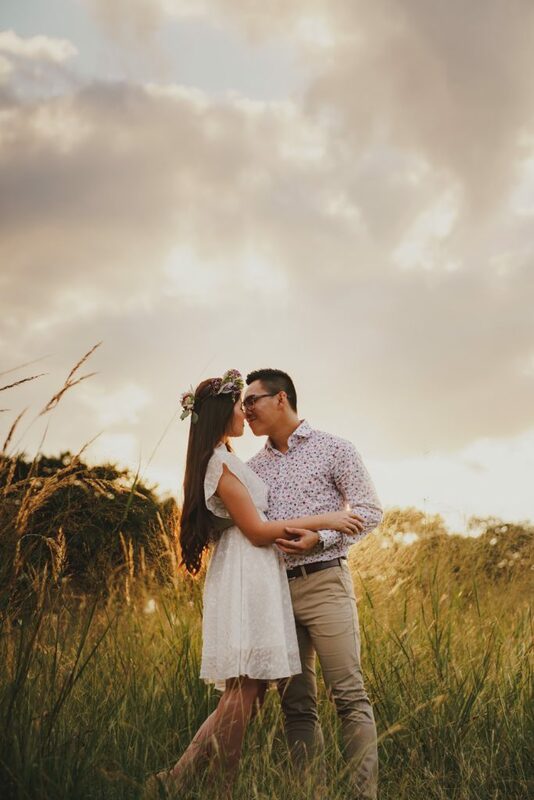 Engagement photos have multiple uses as you are able to add them to your wedding website, save the dates, invites, wedding decor, and eventually framed wall art in your home. 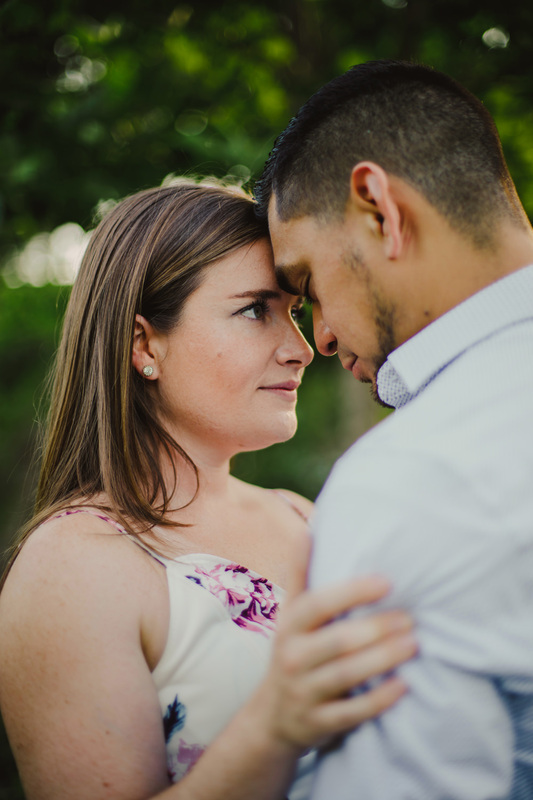 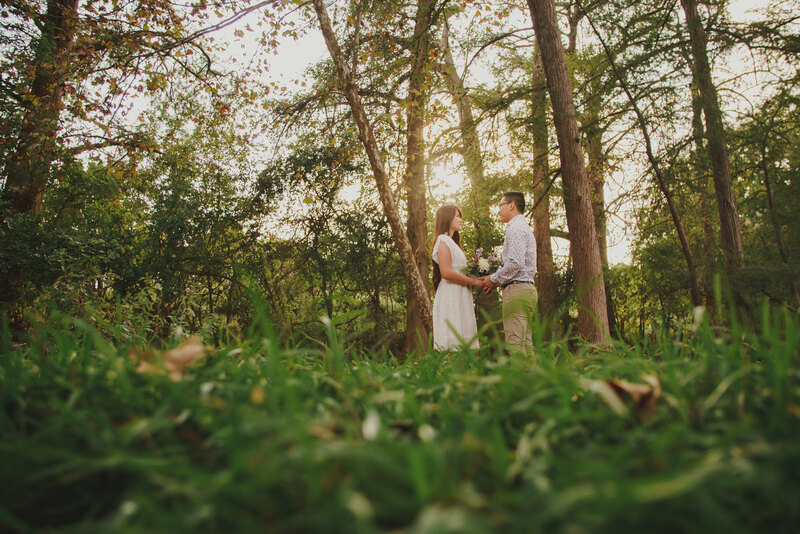 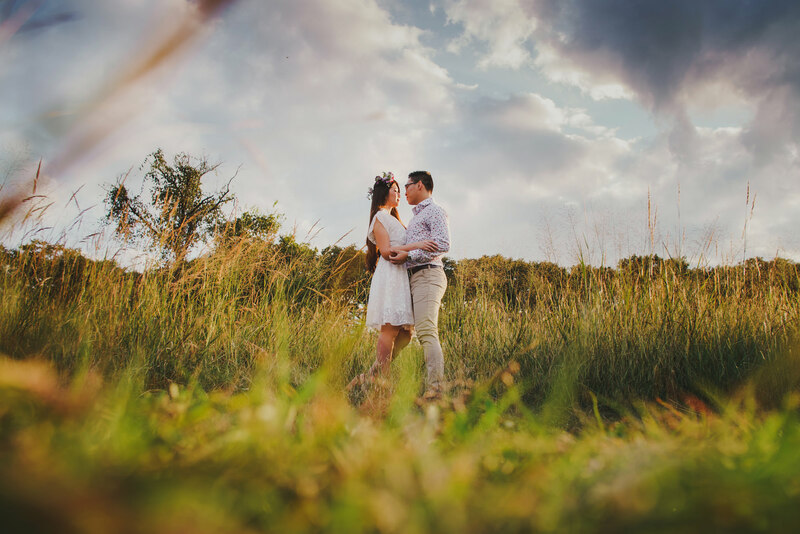 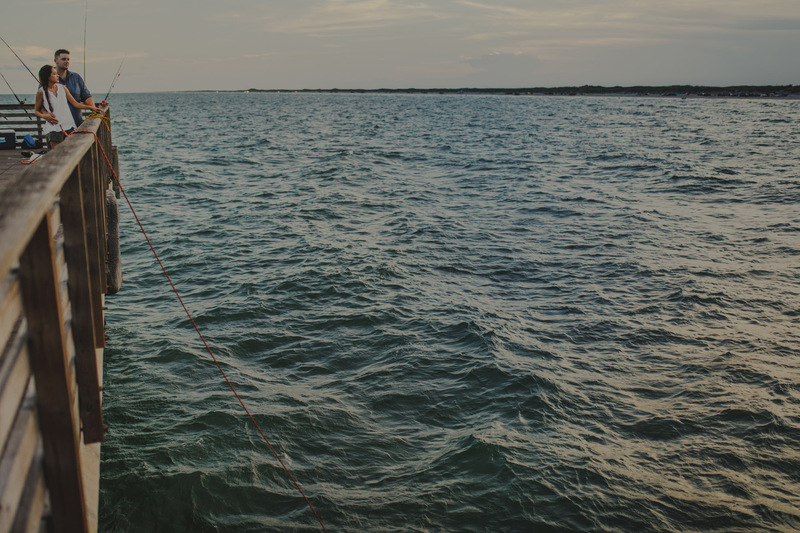 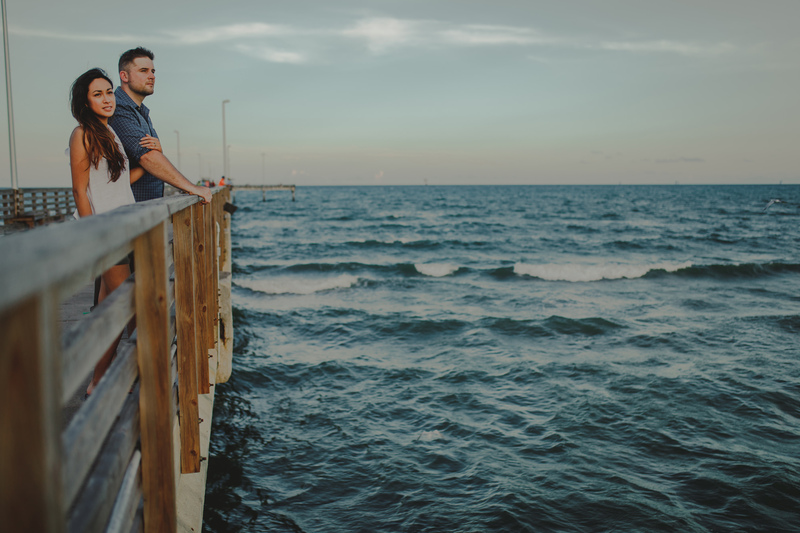 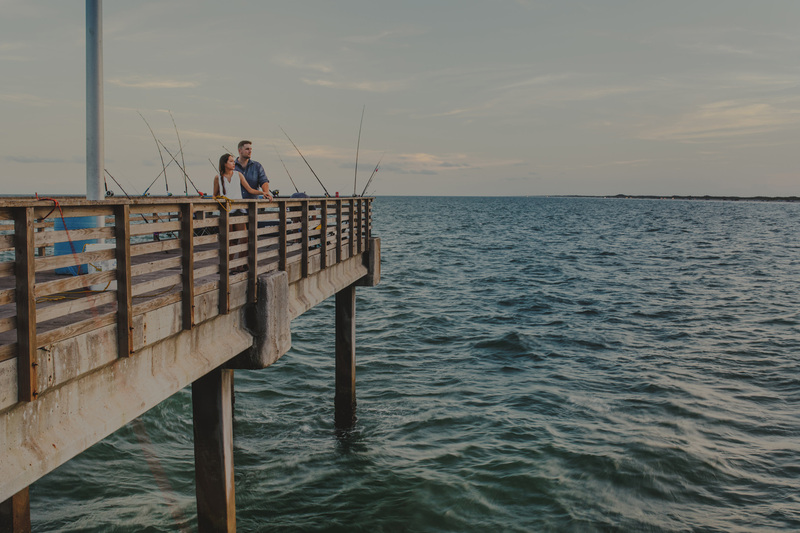 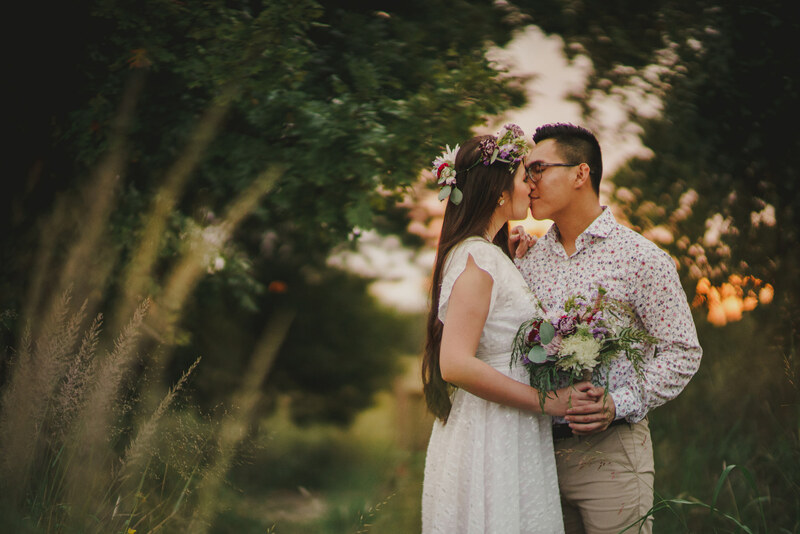 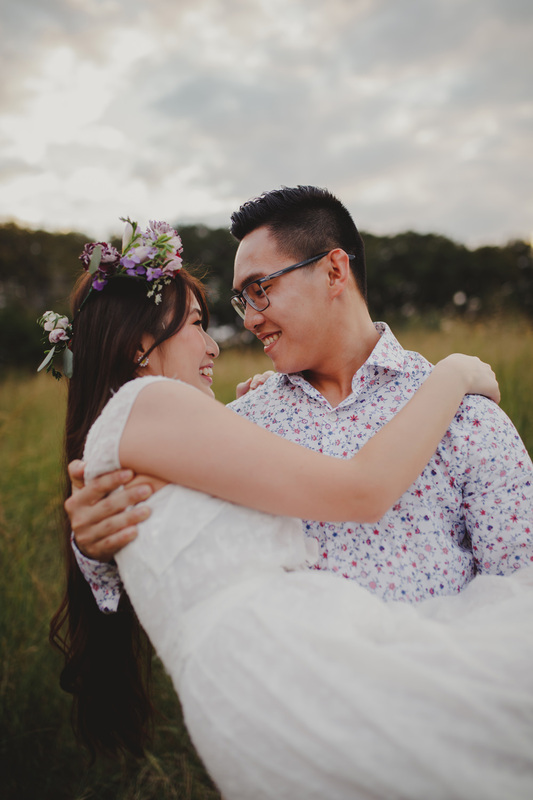 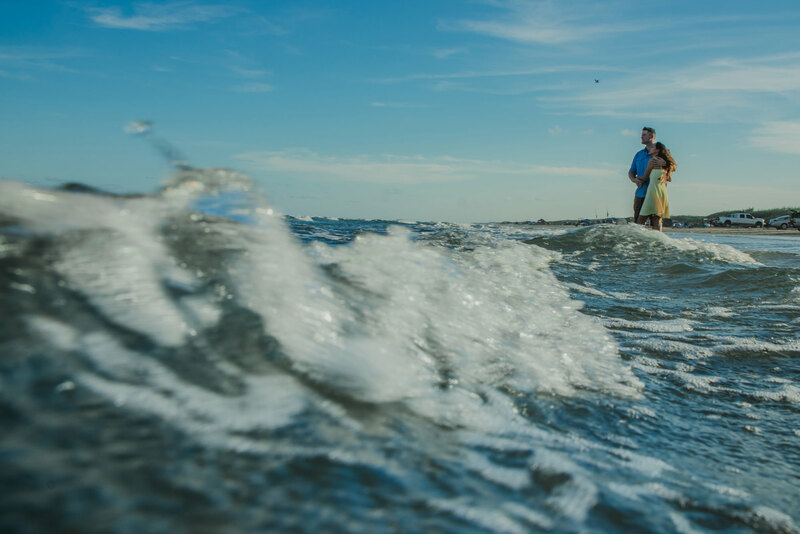 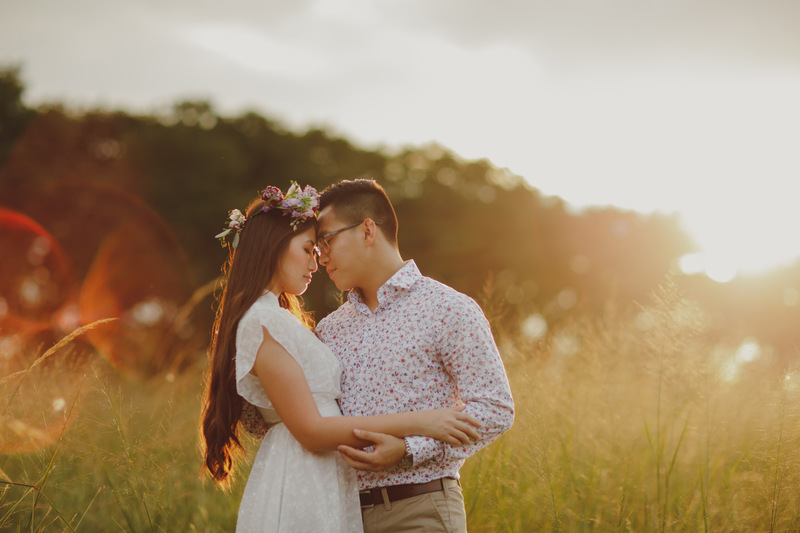 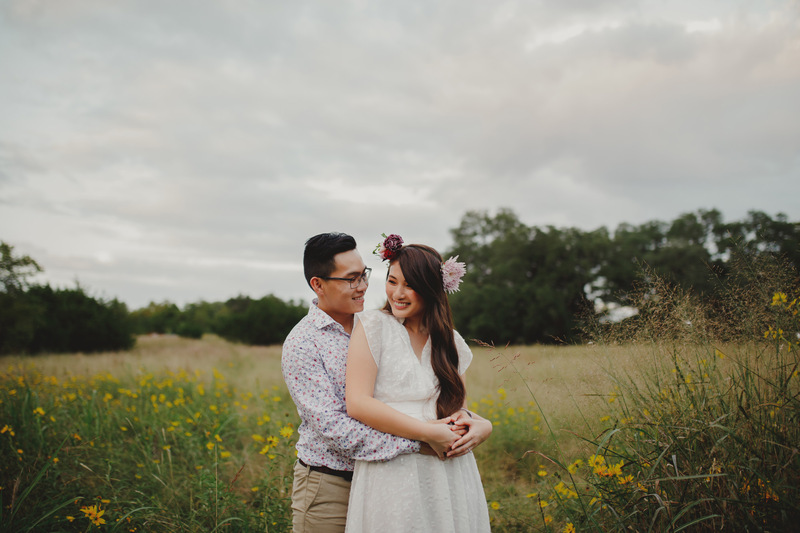 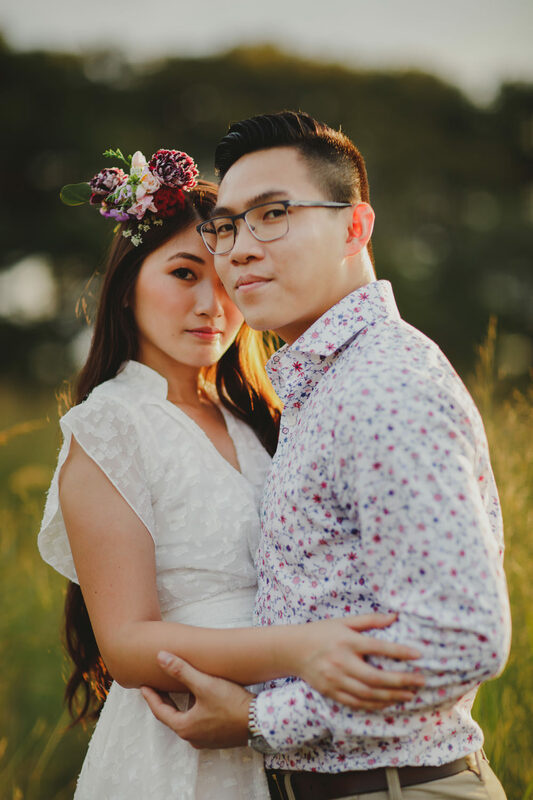 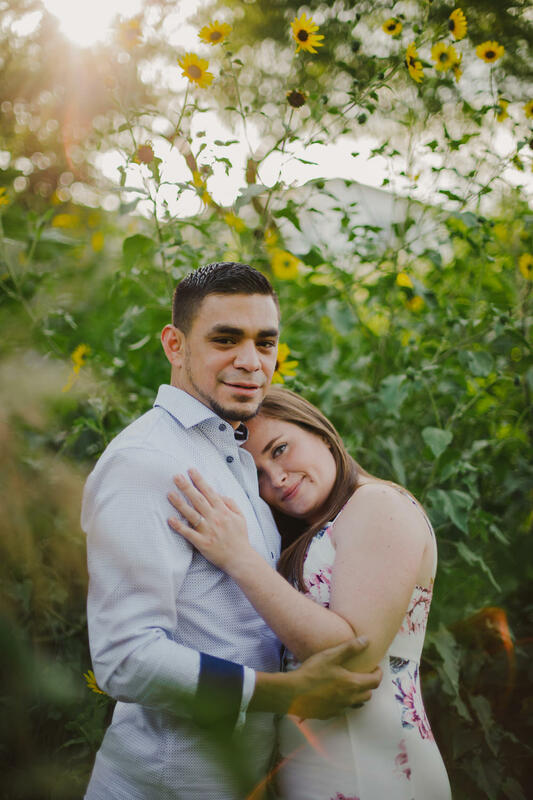 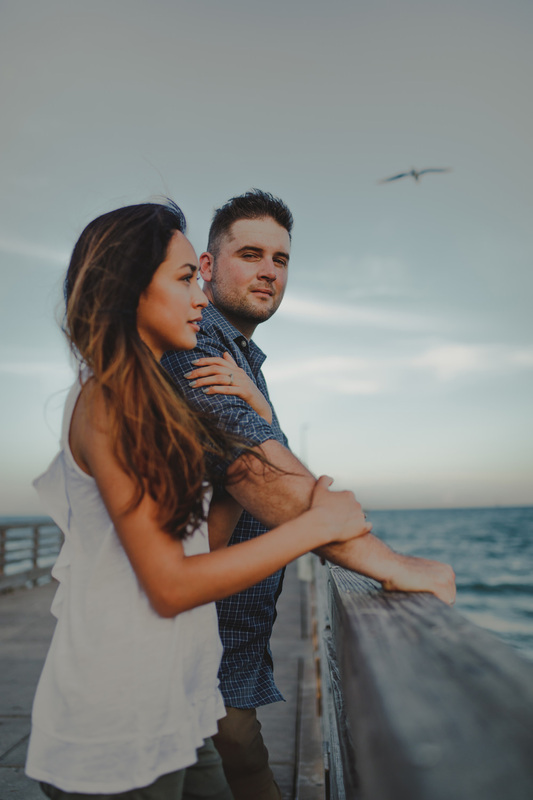 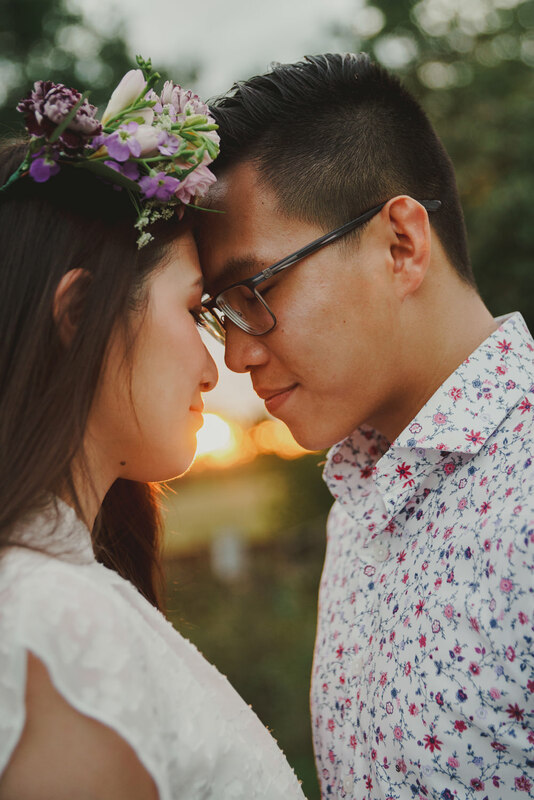 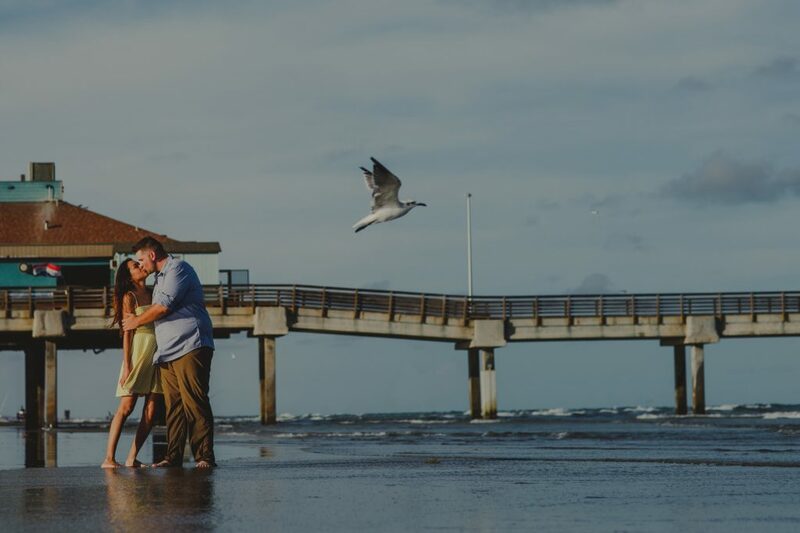 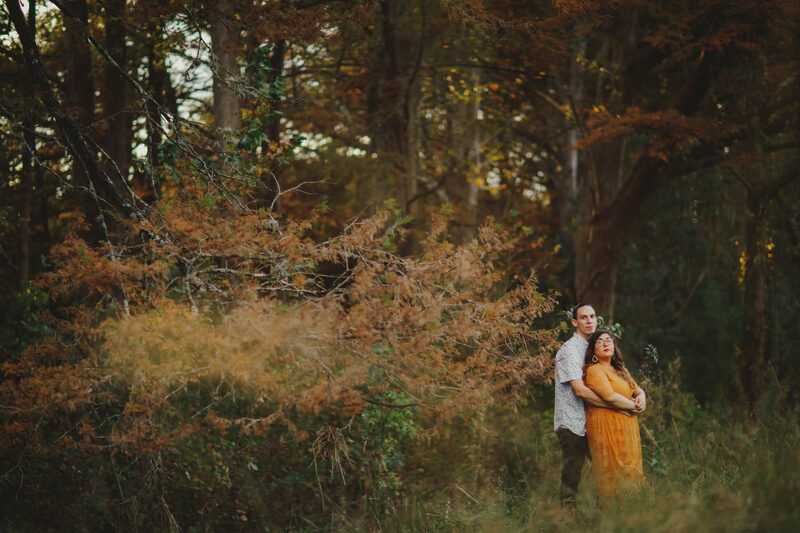 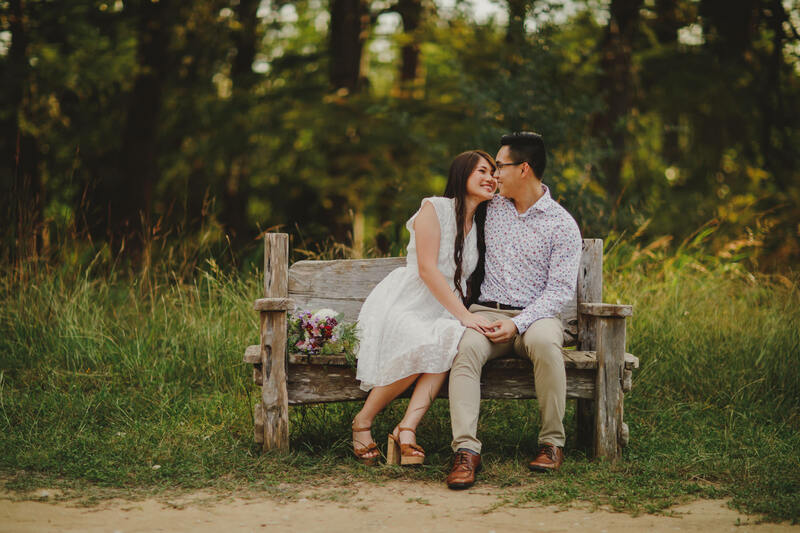 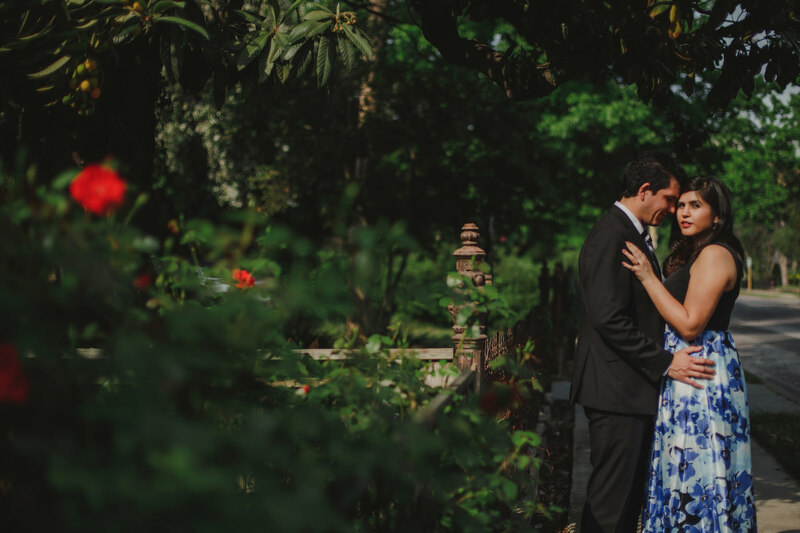 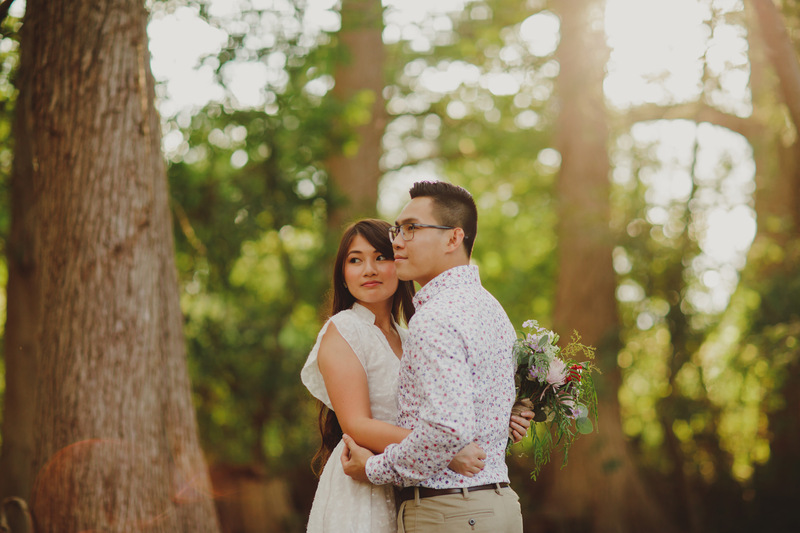 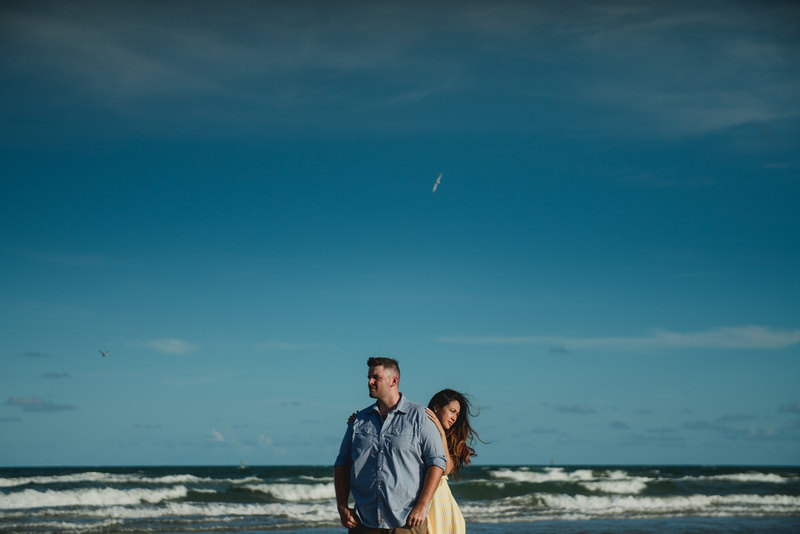 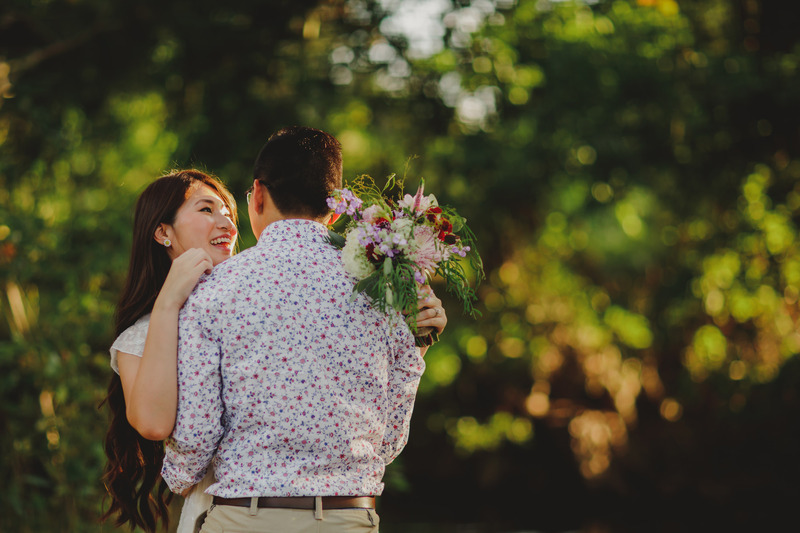 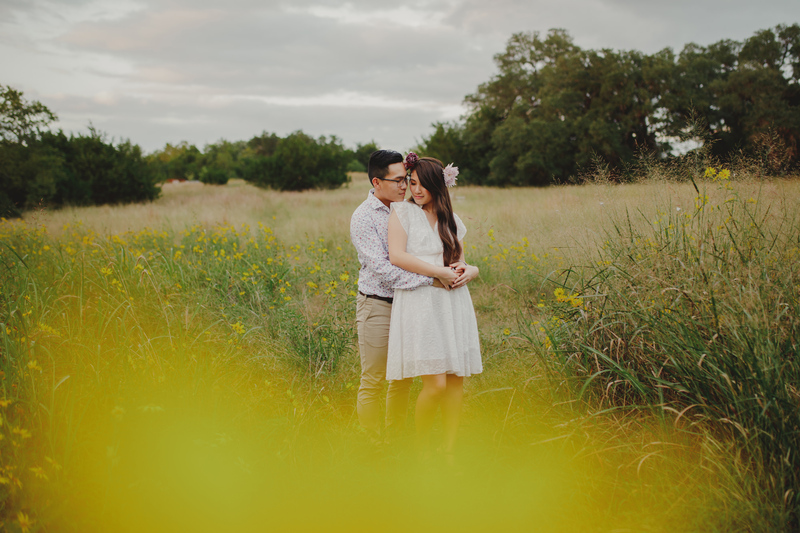 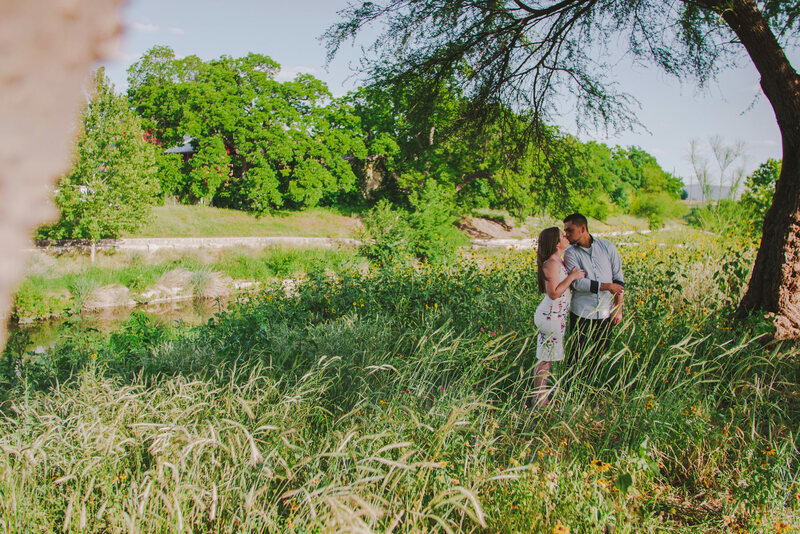 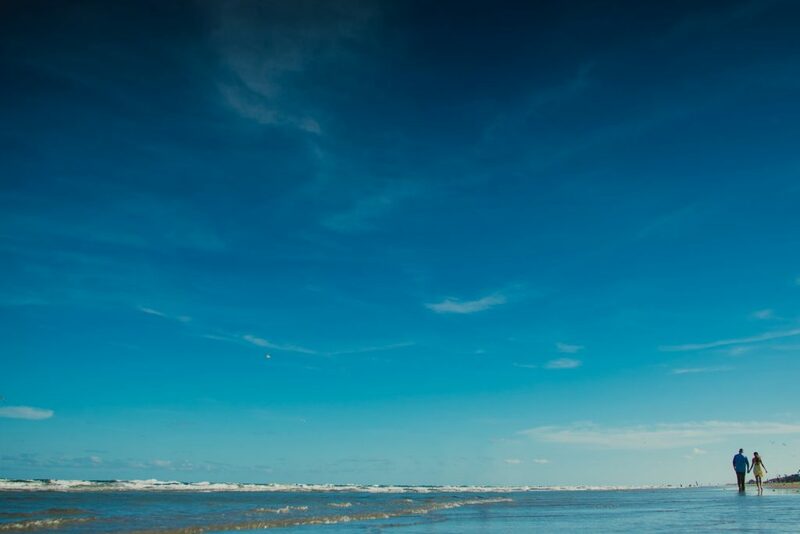 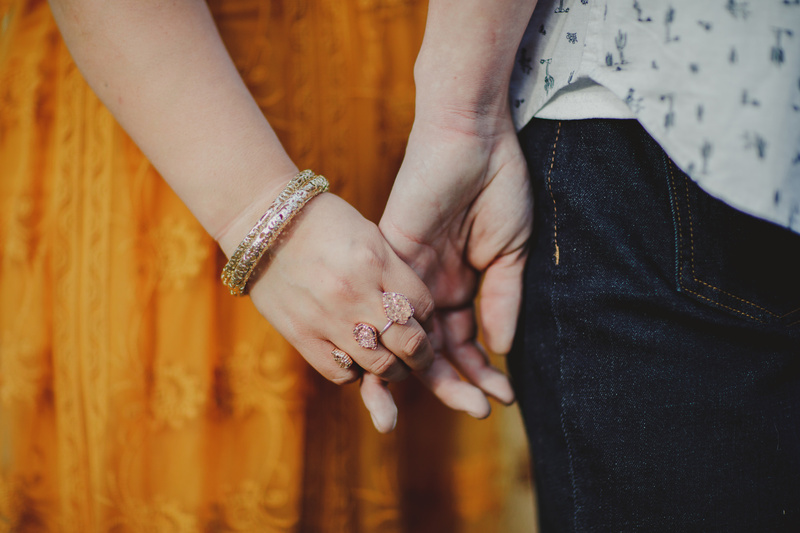 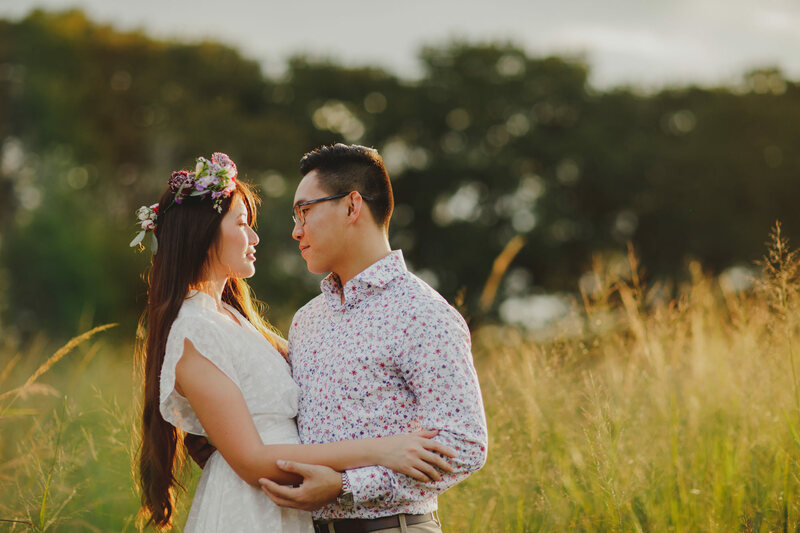 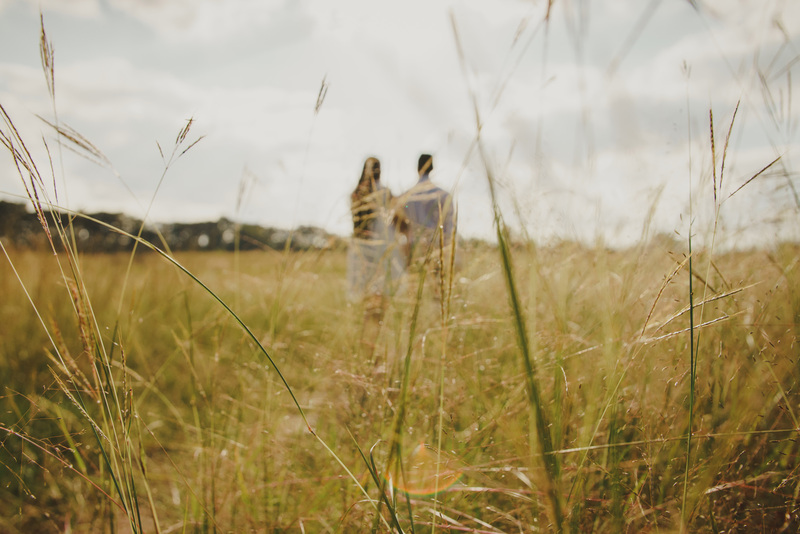 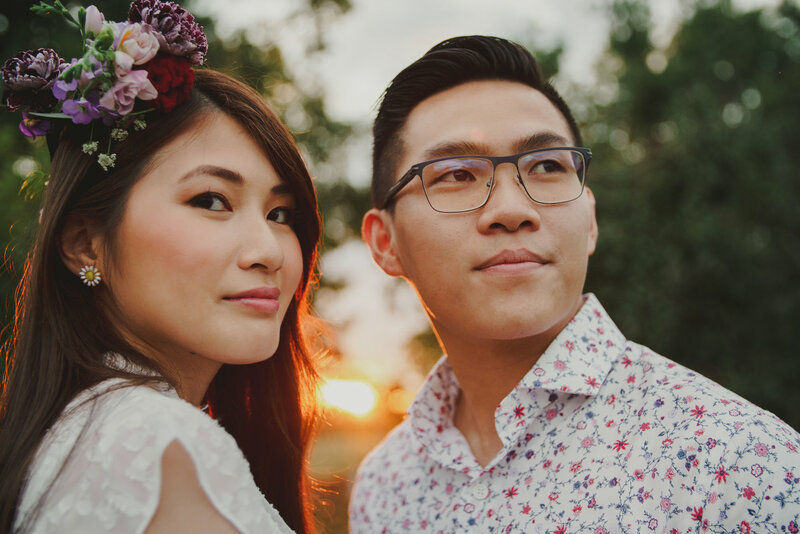 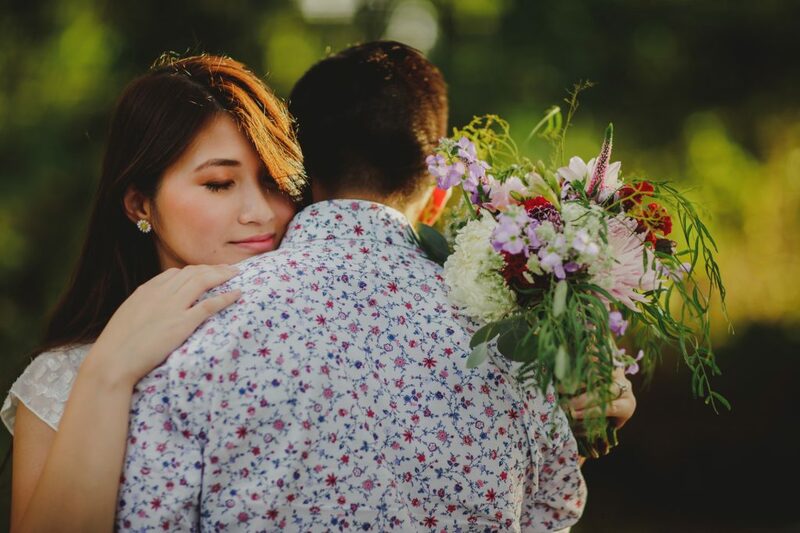 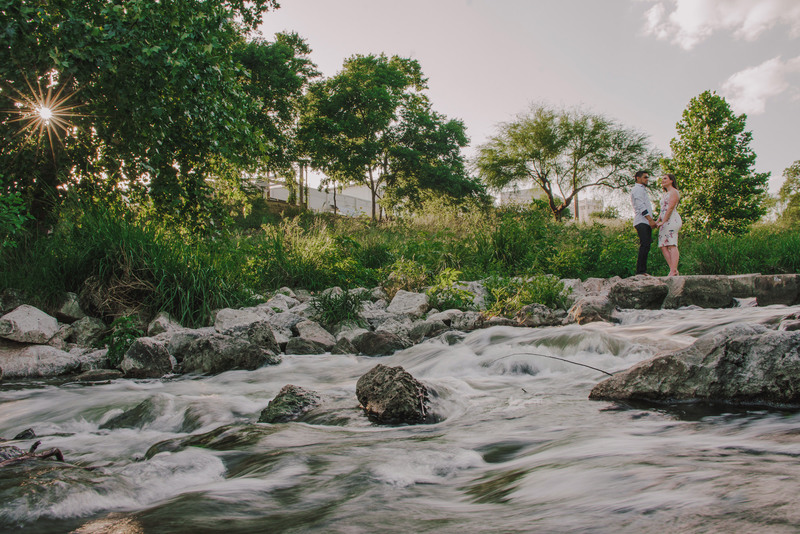 Our favorite aspect about being able to photograph your engagement session is that it gives us all a chance to bond, so when your wedding day comes around we’ve already got that out of the way!